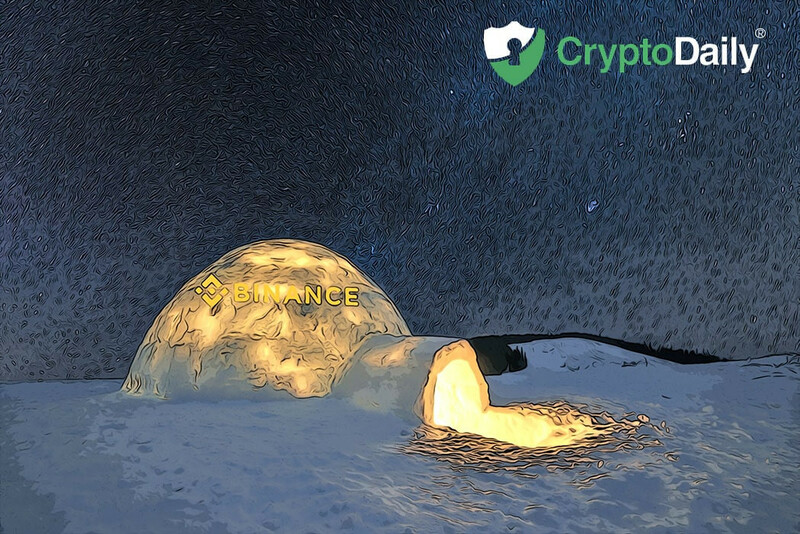 Following news of the Cryptopia hack, one of the largest cryptocurrency exchanges in the world, Binance, has frozen some of the funds which were stolen from the New Zealand crypto exchange during a hack which was reported earlier in the week. Binance provides a platform for trading more than a hundred different digital currencies and is getting ready to support the upcoming Constantinople hard fork on the Ethereum network. Since the start of last year, Binance is seen as the biggest exchange in the world in terms of its trading numbers. As many people know, the CEO of Binance is Changpeng Zhao (CZ) and through his official Twitter account announced that Binance had halted certain funds which were stolen from the New Zealand crypto exchange. In the message, CZ has wondered why the attackers are carrying on to send the stolen funds to Binance. As most people will have heard by now, Cryptopia reported that there had been a hack on Monday which has resulted in ‘significant losses’. The damage amounted to Ethereum worth at least $2.4 million in several unknown wallets. On top of this, he moved to centralised management in the amount of around $1.2 million. There seems to have been a growth in attacks on exchanges over recent years. 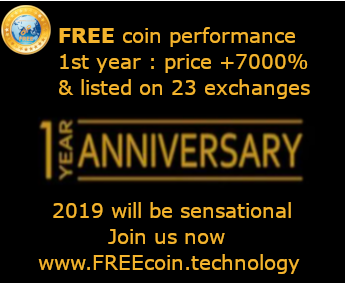 For the first half of 2018, there were over 730 million dollars exchanges for the exchanges of hacks. Quite a lot of the loss - $500 million - occurred as a result of a Coincheck hack in January last year. Bitcoin (BTC) Kiss Of Death Sell Signal Or Bullish Diamond Breakout?